Riley Park is an inclusive centre licensed by the Provincial Government’s Community Care Facilities Licensing Board. 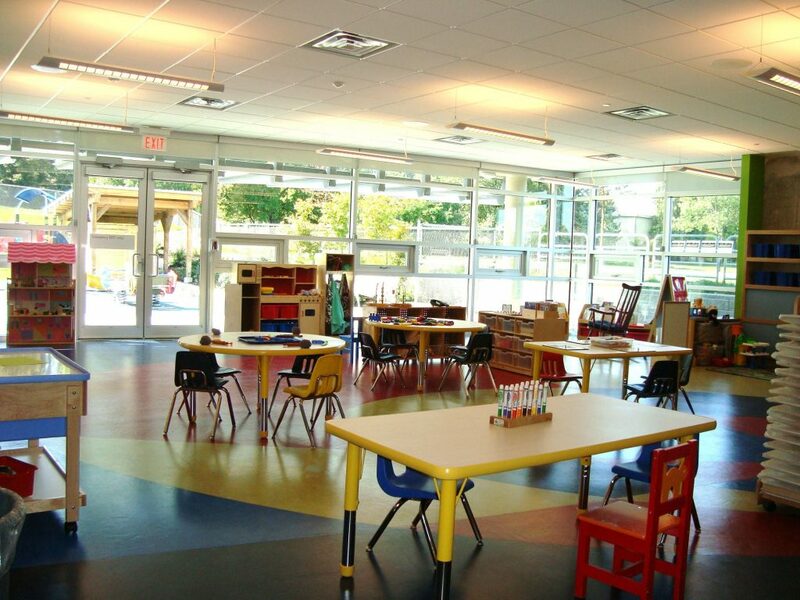 Our Preschool has professional, experienced and dedicated staff utilizing a wide variety of equipment and program supplies, allowing for quality activities in a safe and secure environment. 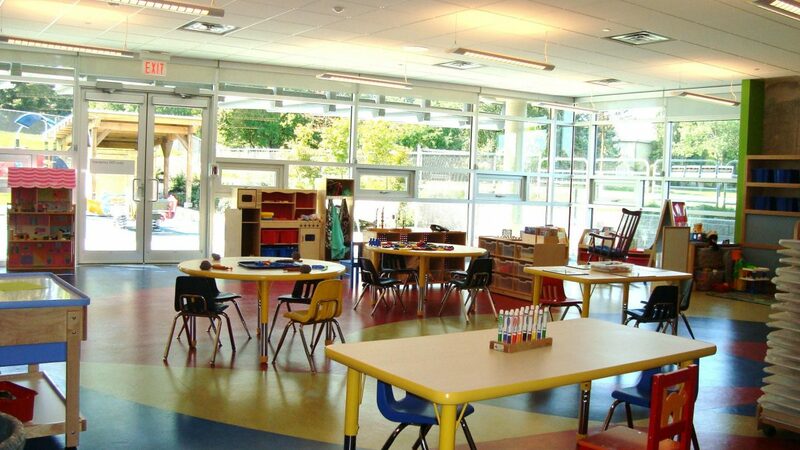 We combine both three and four year old children in our classes. This combination provides for a wide range of individual abilities within the preschool classroom, proven to be beneficial for all children Staff plan for the range of individual differences found in any group of children.